HOWEVER, the heavenly signs during the years leading to 2028 and then 2033 in the heavens (blood moons and total solar eclipses) as they relate to the biblical calendar and Trumps of Revelation are all truly amazing and do make a very compelling case for 2028 being the end of the 80 year generation, since the rebirth of Israel, which will not pass away before all these things be fulfilled. Did you know there are 2 Blood Moons on two consecutive Purims coming up after the 2nd Great American total solar eclipse of 2024 (which completes an X over ‘Little Egypt’ in the US)? If May of 2018 completed the 70 year generation (which shall not pass until all these things be fulfilled) since Israel became a nation again, then 2028 completes the ’80 years if for strength’ generation also enumerated in Psalms 90. What could the next 10 years hold in store? This is the second video in this series. In the first video we covered the amazing signs in the heavens that will be coming up within the 10 years from 2018 leading up to 2028. 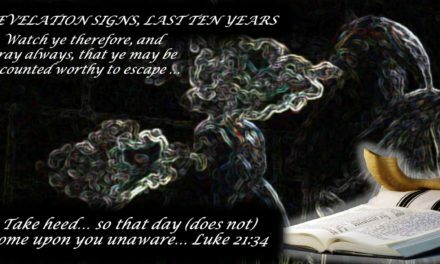 We looked at where these heavenly signs would be visible and when on the biblical calendar they would occur. 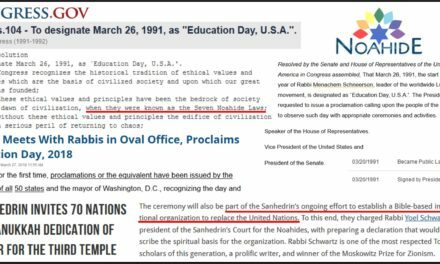 We also covered some even more amazing signs leading up to 2033 culminating in a total solar eclipse on Nisan 1 (1st day of biblical year/1st day of month of Passover), followed only 15 days later by a Blood Moon on Nisan 15, Passover, on a Thursday (the 5th day, same day of the week Y’shua was put in the grave exactly 2000 years earlier!). Then, as if that wasn’t enough to make us take a second look at 2033, these are both followed by another Blood Moon also in 2033 on the first day of Sukkot! Then in this second video we put all of the events and Trumps of Revelation on a timeline starting with the 7th Trump being blown during the fall feasts in 2028 (the 80th year) and then worked backwards laying all the Trumps out on a timeline and then inserting the heavenly signs into their corresponding years to see if they matched at all with the events and Trumps of Revelation as laid out in this manner. The results are quite amazing and while one could argue that they are all coincidental, it would be quite an amazing coincidence. At the very least this possibility should be explored and watched by the body of Messiah so that we are not caught unaware! 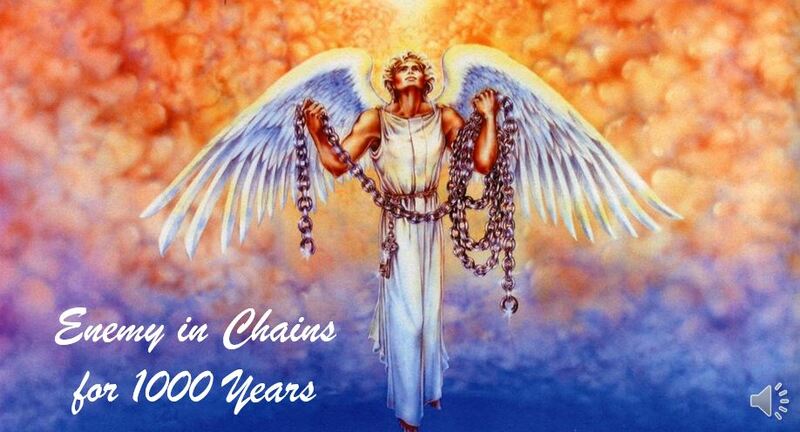 We also discuss on this video the possible reasons why there are 4-5 years between the 80th year of 2028 and the amazing heavenly signs in 2033! If you find this video compelling, please share it. We all need to work together as watchmen and women to wake those that are asleep before it is too late. Please also visit our website at https://www.hiswordheals.com for free kindle books, a free healing scriptures CD and free downloads of all of our past radio program archives. Blessings and Shalom! You can visit our website at www.hiswordheals.com FOR A FREE KINDLE DOWNLOAD OF THE BOOK ‘IF GOD CAN HEAL HIS PEOPLE, WHY IS THE CHURCH SO SICK?’ AS WELL AS A FREE MP3 DOWNLOAD of our CD called ‘HIS WORD HEALS!’ This CD is one hour of HEALING and other SCRIPTURES SET TO MUSIC CD (including ‘Praise’, ‘Healing’, ‘Psalms 91’, ‘Fear Not’ & ‘Strength’ scriptures). You will be able to listen to all future shows on Hebrew Nation Radio Mondays at 1:30pm Pacific Time live and then the podcast will be available for free download on HNR for 1 week following each program. After 1 week, you can subscribe to the “Lifestyles – Living” Channel on HNR to listen to or download all of the archived programs or visit our website www.HisWordHeals.com as well to download all of our past shows. If you are being blessed by Hebrew Nation Radio please show your support by subscribing to their channels or by an online donation :-). His Word Heals! 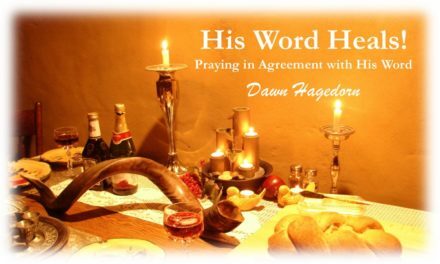 You can reach me, Dawn, by emailing hiswordheals@hebrewnation.net Blessings and Shalom!